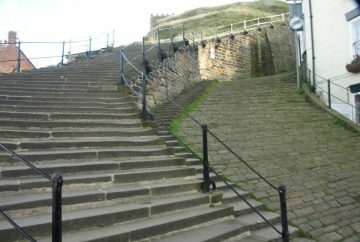 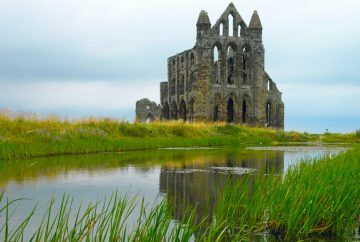 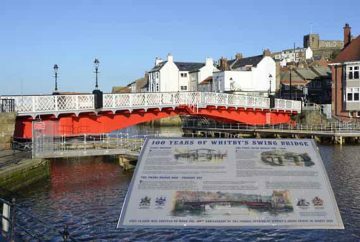 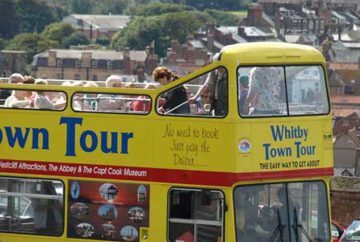 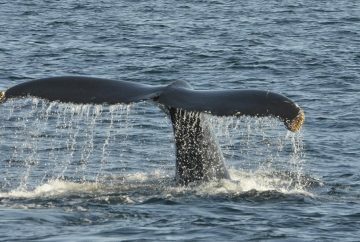 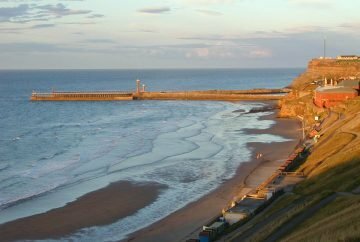 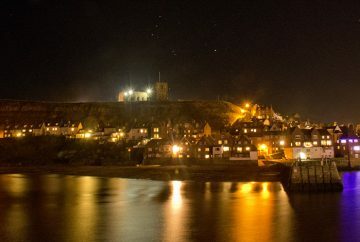 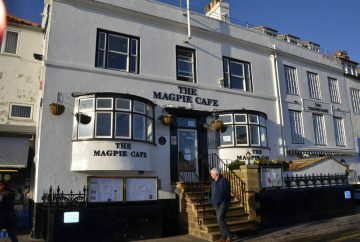 There is much more to discover than meets the eye with Whitby. 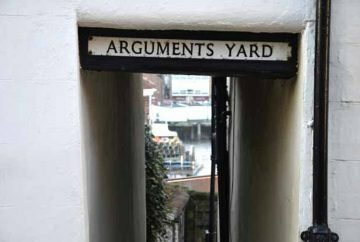 Original little cut-throughs, and back streets survive, often with bizarre names like this one, beyond which you’ll discover the hidden Whitby. 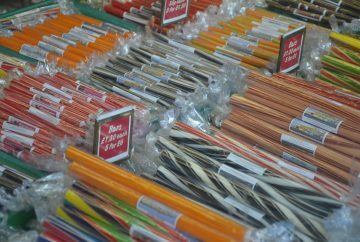 Occupied most days during the warmer season with stallholders, the market square adjoins an indoor market selling a variety of merchandise from radio controlled models, sea decor, to sweetshops and second hand records and CDs. 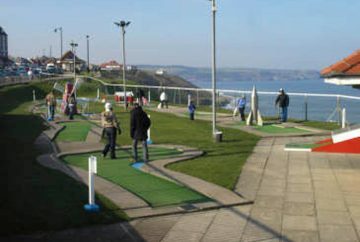 For those who love their seaside diversions, why not try the crazy golf course on West Cliff. 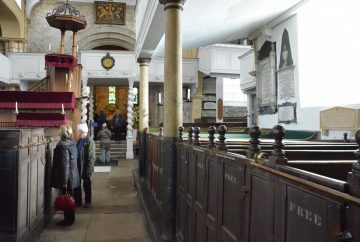 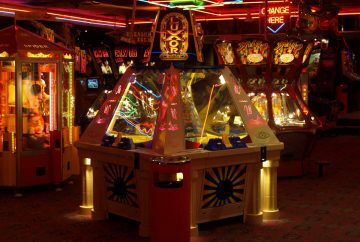 If you ring the bell at the end you get a free pass for a second game. 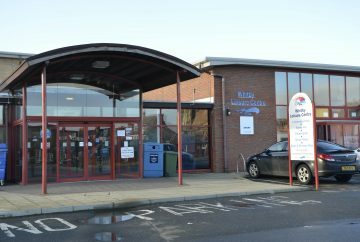 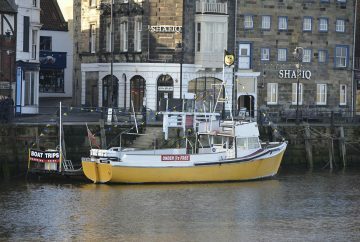 There are a range of vessels offering short and long fishing trips operating from the harbourside in Whitby near the tourist information centre. 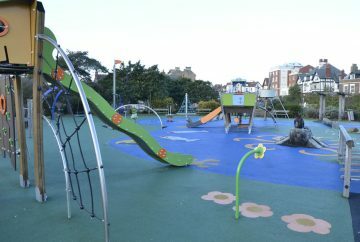 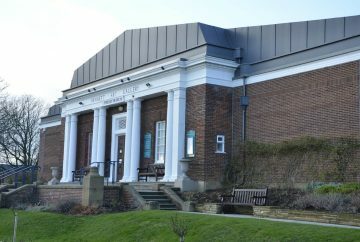 Outside Pannet Park museum you will find one of the best children’s play parks in the area. 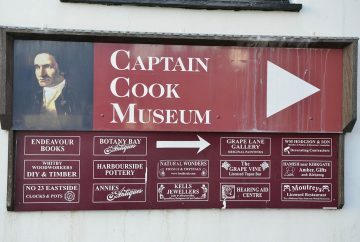 Sporting up to date equipment – and with the added lure of the cafe museum its a great place to spend some times with the kids. 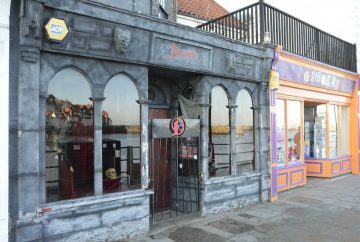 Whitby, like most other English seasides has a couple of amusement arcades, where alongside the gambling machines, there are games of skill, like an indoor pirate themed crazy golf and of course donuts, hotdogs and candyfloss..
What seaside location would be complete without the obligatory rock shop! 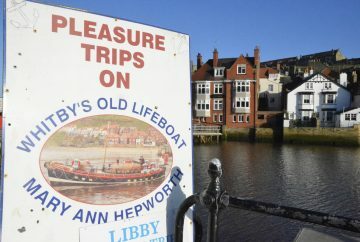 Whitby has a couple with a great variety of souvenir gifts. 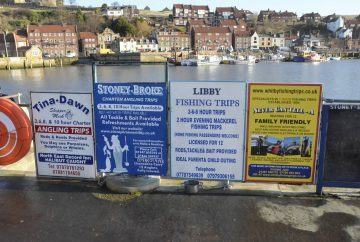 Whitby has a working fish dock, and if you are early enough you can see the fish being landed. 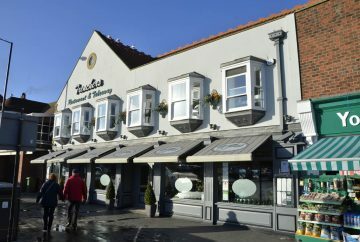 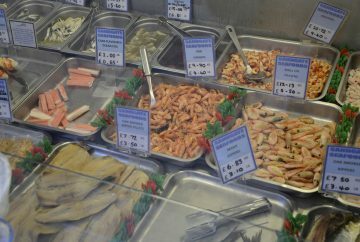 There are also a number of shops offering fresh fish for sale, as well as the famous Whitby dressed crab. 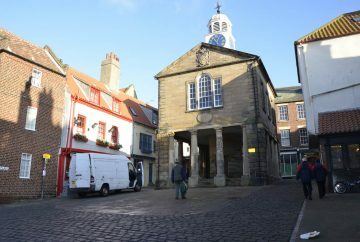 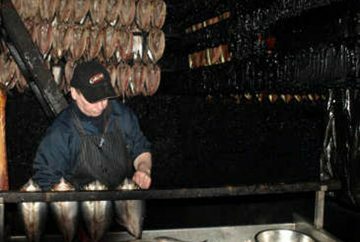 Follow your nose past the steps up to the Abbey and you will find kippers on sale that are smoked the traditional way at Fortunes.